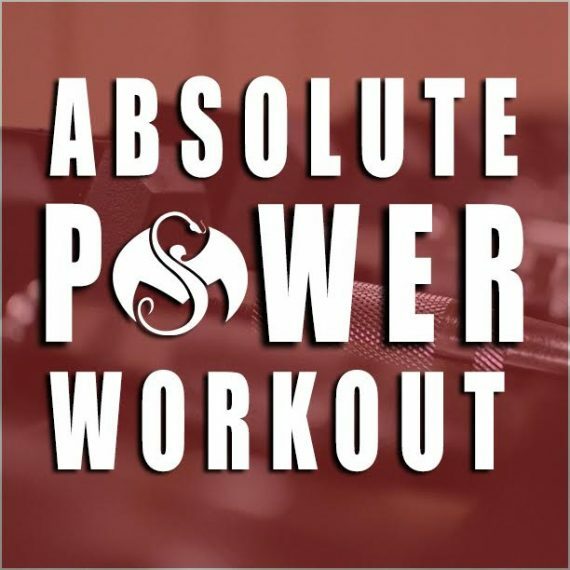 Fuel Your Workout With Strange Music’s “Absolute Power Workout” Spotify Playlist! From The Rock, to WWE superstar Apollo Crews, to the Dallas Cowboys, Strange Music is fueling the workouts of some of the worlds greatest athletes. And now, with the “Absolute Power Workout” playlist, you can join them! With cuts like “Last One Standing” “Starting To Turn” and “Riotmaker,” the “Absolute Power Workout” playlist is loaded with the most motivational, high-octane Snake & Bat tunes that’ll take your workout to the next level whether you are training for a match or simply just ate too much pizza. Stay tuned! We’ll be updating the playlist, adding more and more Strange jams to keep you motivated!